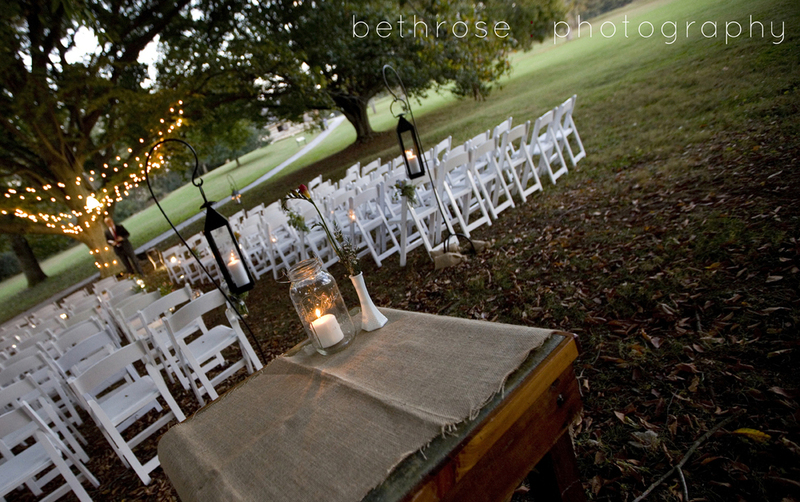 Beautiful and rustic Nashville, Tennessee venues. 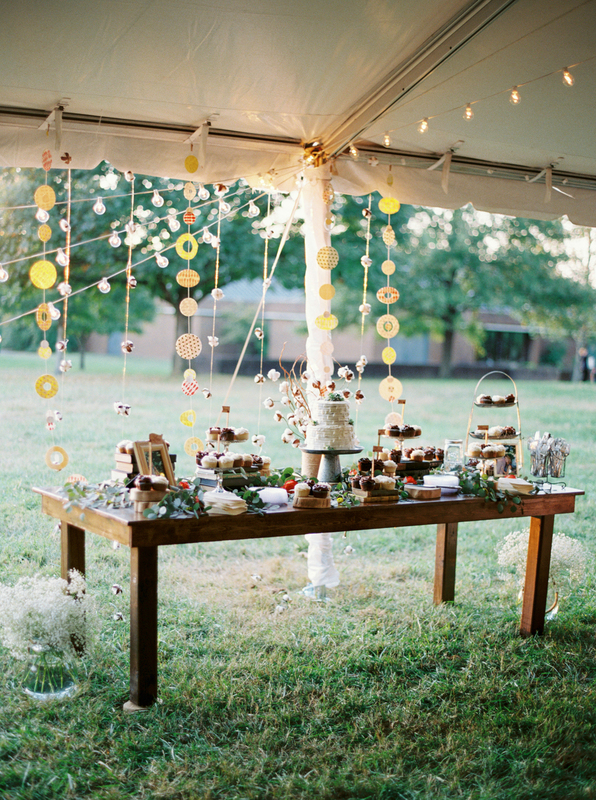 Featuring five different venues on site to fit any taste or budget. 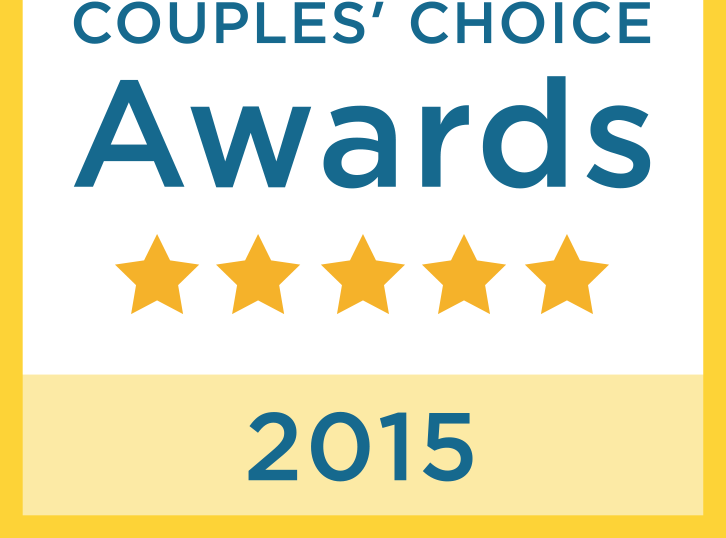 Perfect for any special occasion: Corporate events, weddings, and parties. Nashville's most historic home. 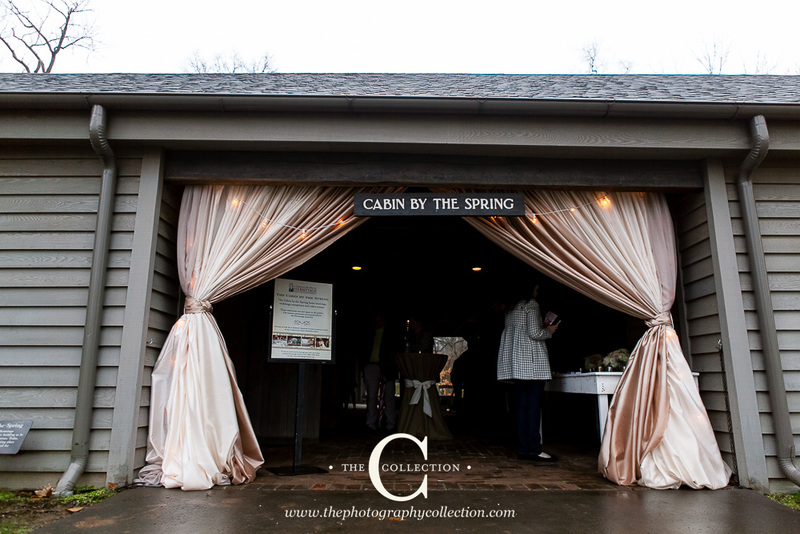 Cabin-by-the-Spring was built to cater to the history buff, the sophisticated party-goer and everyone in between. It truly is one of the most unique event venues in Middle Tennessee. The “Cabin” marries rustic ambiance with an elegant twist, The Cabin includes three generous rooms, each equipped with an impressive stone fireplace and large doorways that open on to a covered, brick- floored terrace. The Cabin’s terrace overlooks a wooded glen with the Jackson family’s original stone Spring House. Cabin-by-the-Spring is newly renovated with modern restrooms, a state-of-the-art catering kitchen, heating and cooling systems and atmosphere lighting. With a total capacity of 250, it works well for receptions and dinners, both large and small. Rental Includes twelve 60 inch round tables, twelve 8 foot rectangle farm tables, two 8 foot rectangle coffee tables, 140 white chairs and access to a golf cart and driver for guest transportation to and from the venue. 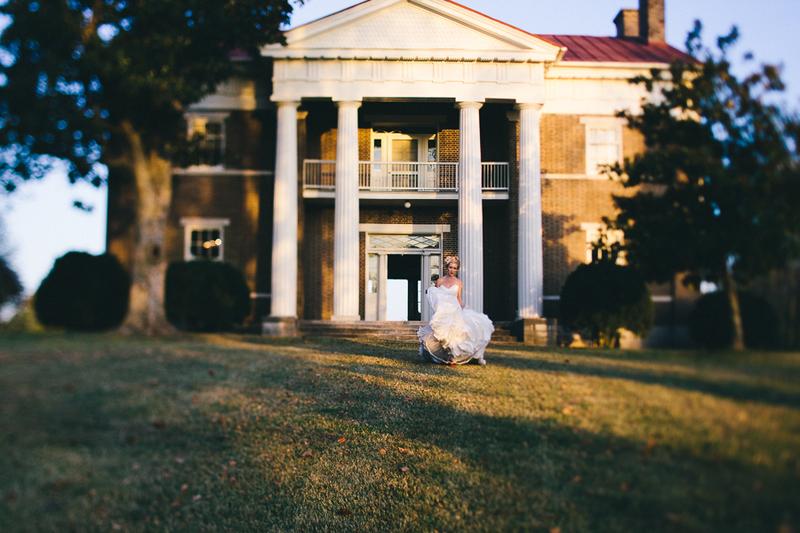 Noted as one of Tennessee’s most elegant Greek Revival style mansions, Tulip Grove affords an exquisite setting for any event; from casual to formal. 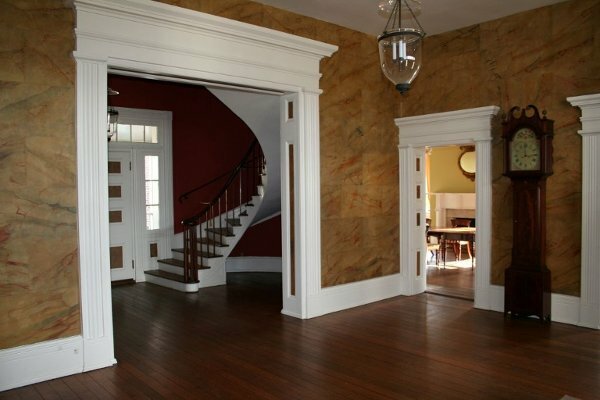 Constructed in 1836 as the home for Andrew Jackson Donelson (Rachel Jackson’s nephew and President Jackson’s private secretary) and his wife Emily, the mansion features exquisite architecture both inside and out. 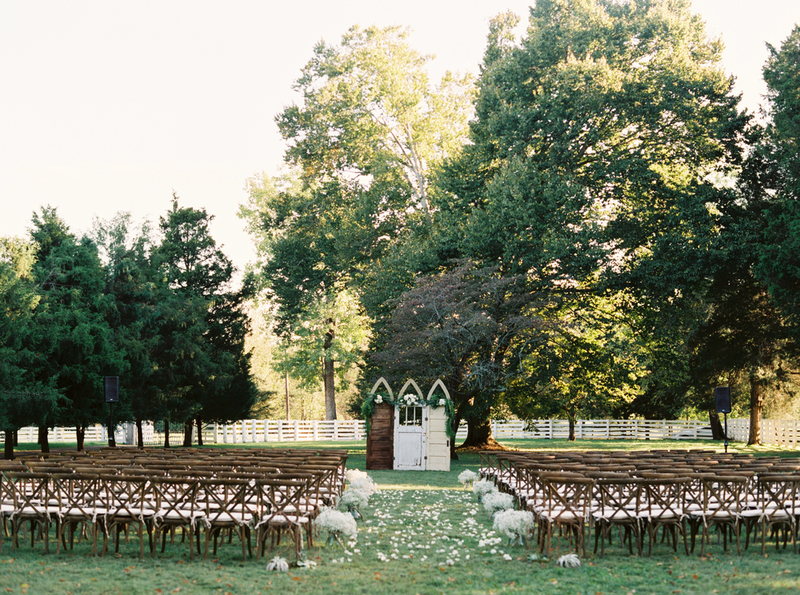 Beyond Tulip Grove Mansion, guests can stroll down the boxwood path and on to the grounds. To the right of the mansion is ample parking; while to the left is an expansive lawn that is perfect for large tented events and outdoor activities. 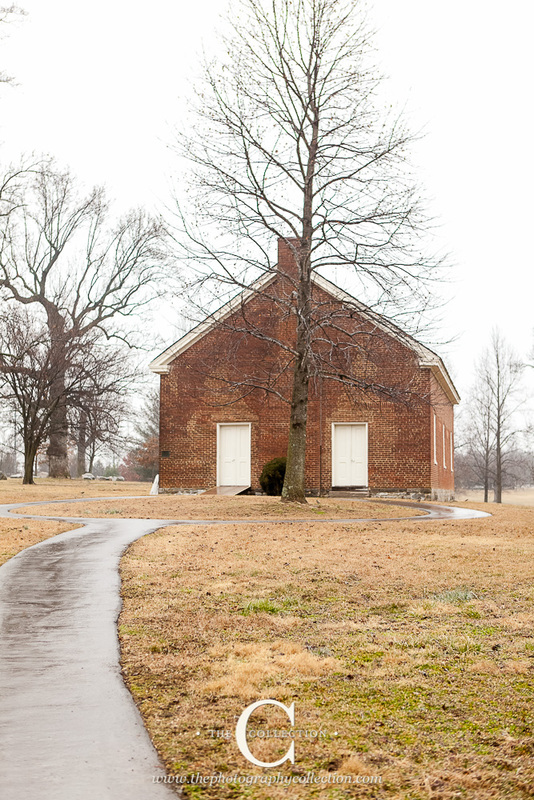 The Hermitage Church was constructed in 1823 by Andrew Jackson as a gift to his wife, Rachel, and the surrounding community. 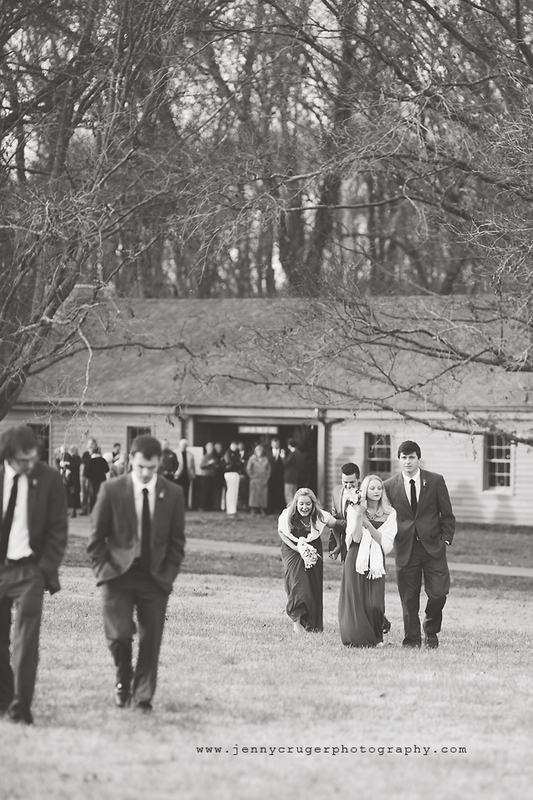 For generations, The Hermitage Church has been a highly sought venue for couples who seek an intimate and historic site to share their vows with family and friends. 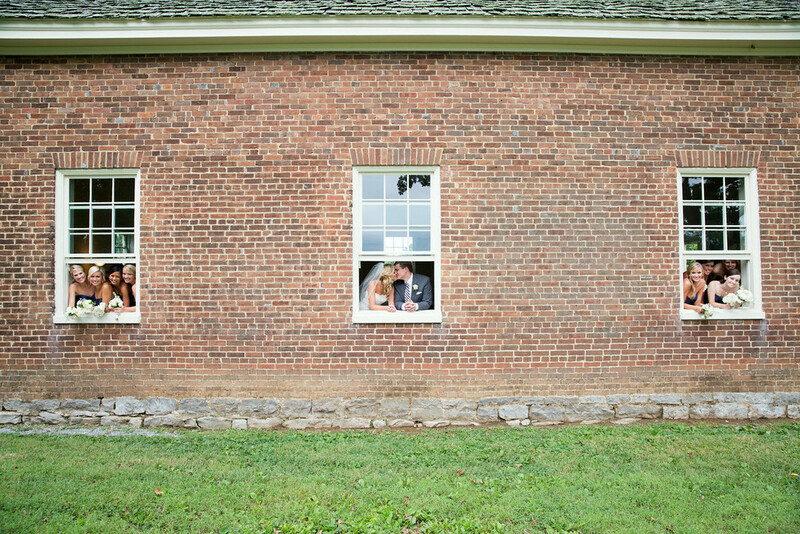 The simple brick structure affords a perfect backdrop for wedding parties and decorations to shine. 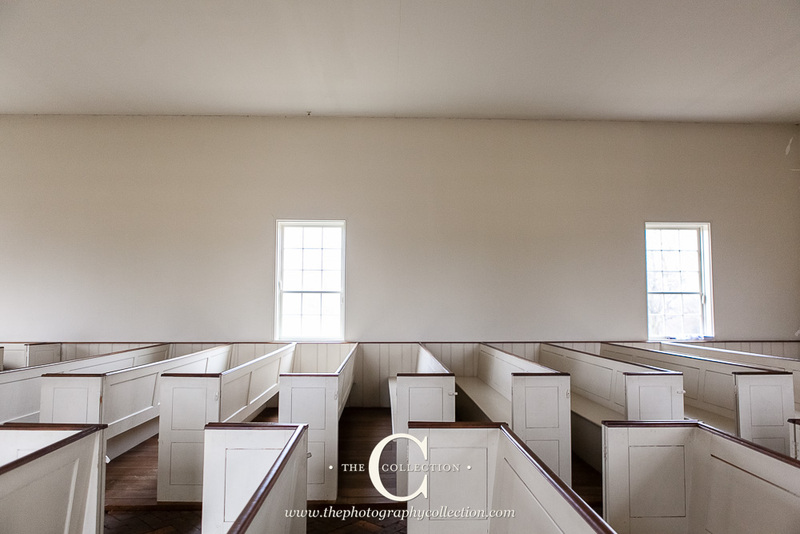 As your guests enter the church, it’s almost a given that the hushed stillness of the quaint building will set the tone for any ceremony, no matter the size. 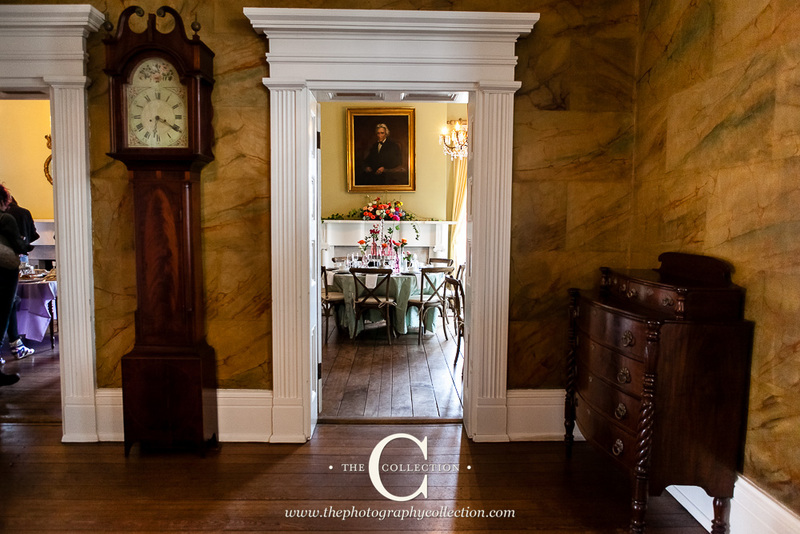 When guests enter The Hermitage, they are transported back in time, to an estate that is one of the most historic and largest preserved sites in the nation. Take a moment and try to think of any other place so full of history and that provides such breathtaking views. Holding your event amidst the grounds of these 1,120 protected acres provides guests of any age with a memorable one-of-a-kind experience. 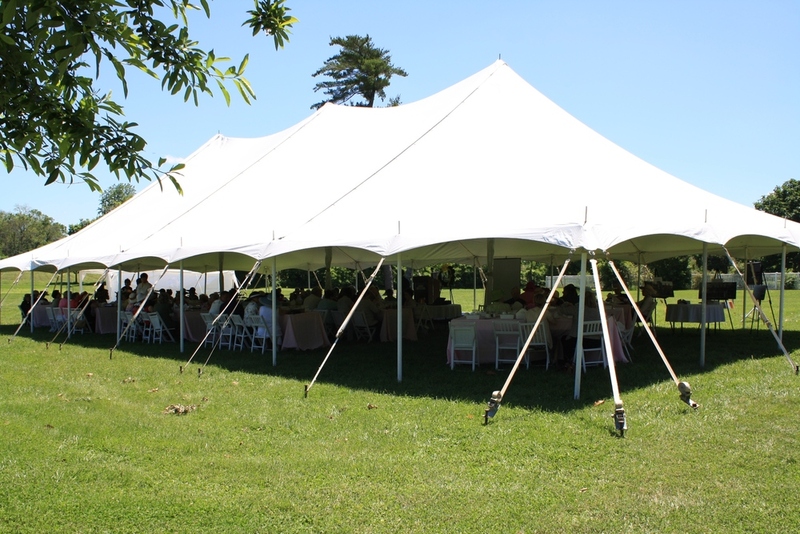 With three plots available for events, guests are encouraged to construct tents on this extra special venue. Once the sun sets, everyone is sure to be impressed as the Hermitage mansion is lit up against the night sky. 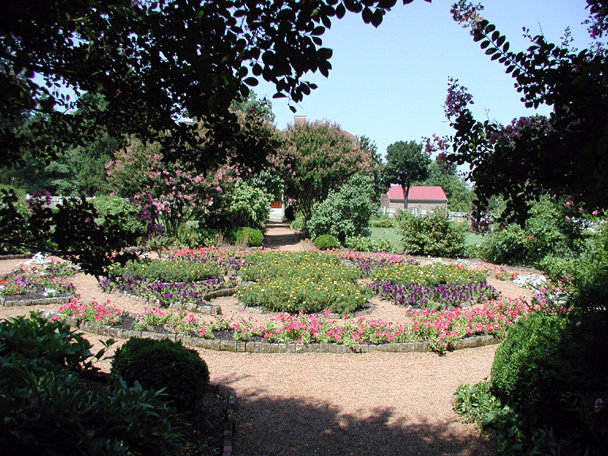 Beyond the garden, the grounds afford a number of exquisite sites for tented or open-air events with the Hermitage mansion, historic log buildings, gardens, fences and ancient trees as the backdrop. Whatever your vision, our staff is ready and willing to assist with your event plans.